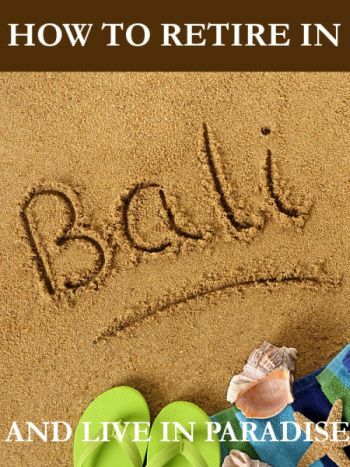 How to Retire in Bali is a practical guide to living on the beautiful island of Bali, Indonesia. How to Retire in Bali is a practical guide for anyone considering moving to or retiring in Bali, Indonesia. Get all of the latest information on visas, buying property, cost of living and health care. Find out what makes Bali a paradise and what are some of the negative aspects of living on the island. Hear from other expats who have already retired to Bali.